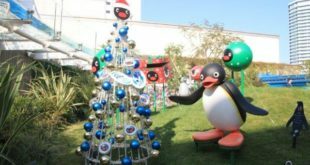 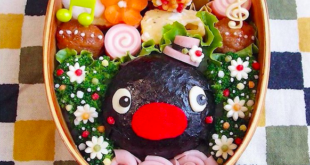 During the six weeks leading up to Christmas, visitors to Sunshine Aquarium have been enjoying Christmas trees and ornaments hung with Pingu, Pinga and Rowy Christmas decorations, as well as Pingu-themed foods and goods. 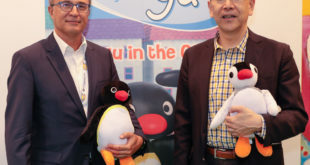 The launch was formally announced at Brand Licensing Europe in London and was attended by Mr Hitoshi Hasegawa, president SCP, Mr Takeshi Nakamura, licensing manager, SCP and Sergi Reitag, media content director, SME. 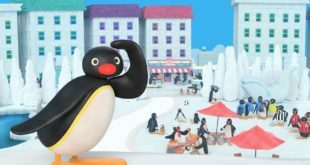 Gaspard et Lisa and Juichi Yoshikawa will be the studio's focus as it readies to exhibit at Licensing Japan and Licensing Expo Japan this year.